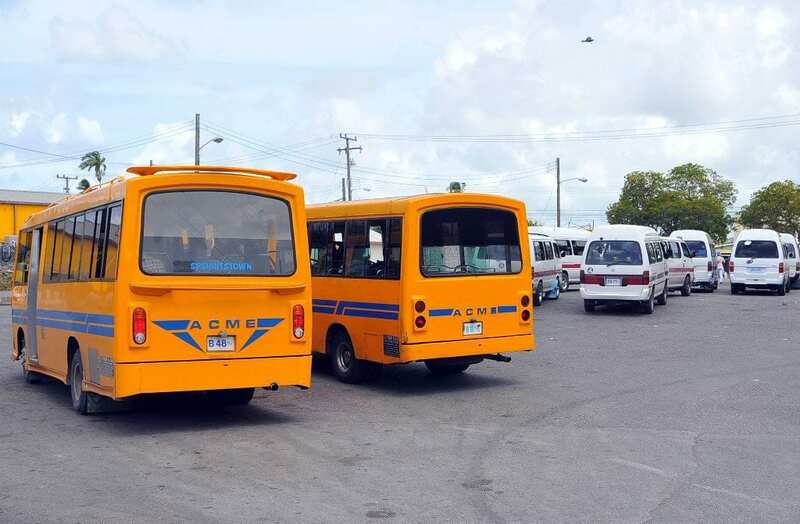 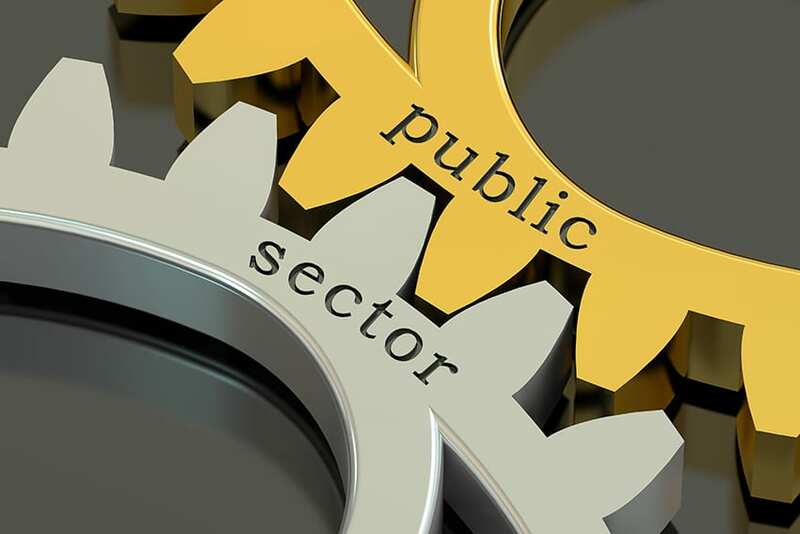 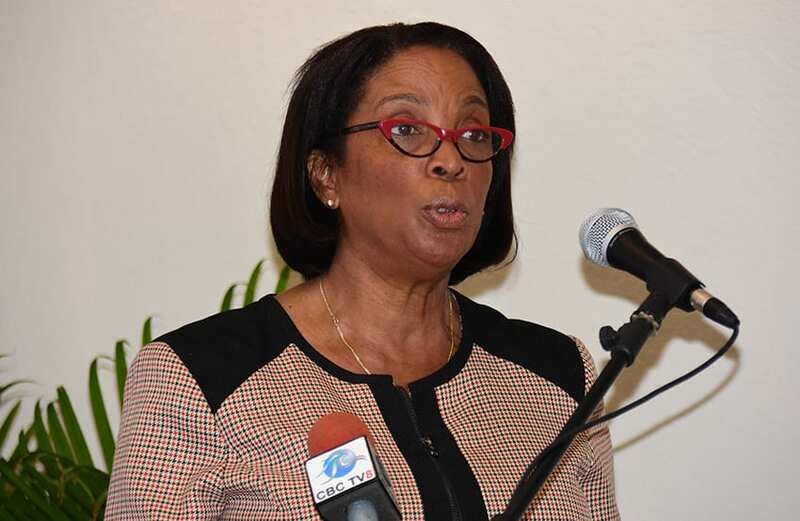 Barbados has started its mobilisation campaign to implement decisions related to the CARICOM Single Market and Economy (CSME), for which it has lead responsibility, as mandated by Heads of Government at the recently concluded 39th Regular Meeting in Jamaica. 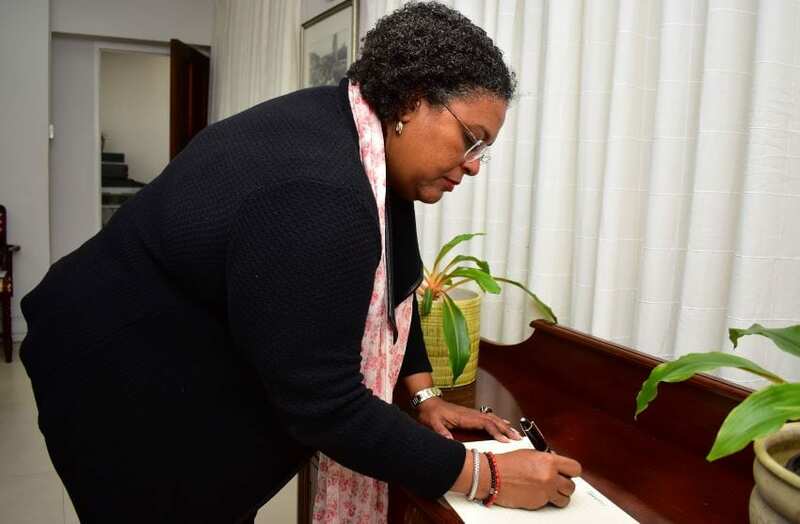 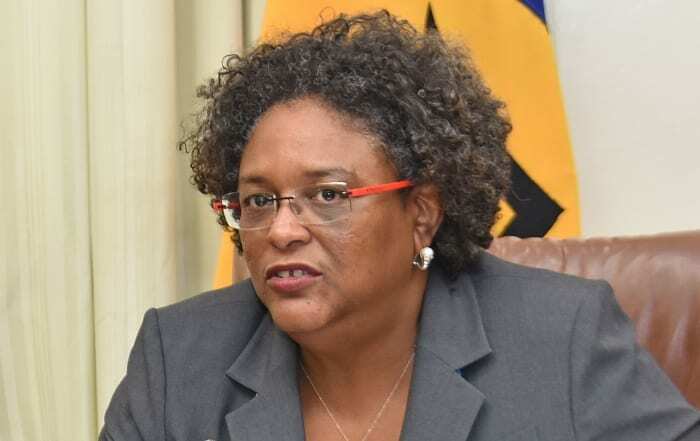 An important phase of this process got under way today, when Prime Minister Mia Amor Mottley met with key stakeholders at Government Headquarters to review CSME-related decisions that were taken at the conference. 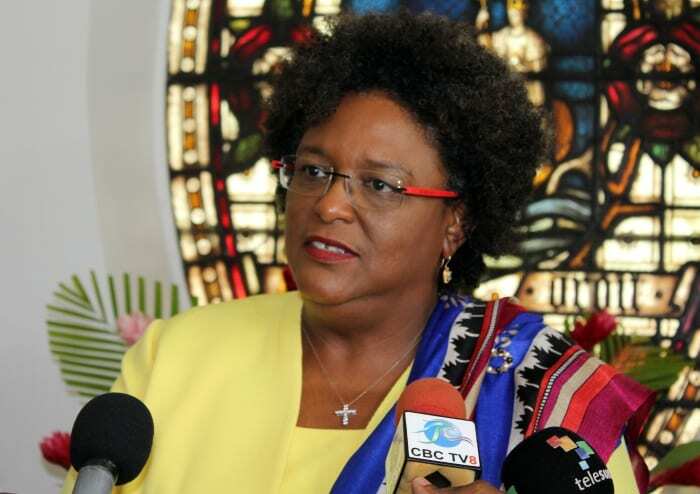 These included the Protocol on Contingent Rights, Simplified Administrative Procedures for Movement of Persons under the CSME, the Police Certificate of Character, Procedures on the Refusal of Entry of CARICOM Nationals, Security, Government Procurement, and the Entitlement of Haitian Nationals to an Automatic Stay of Six Months upon arrival in CARICOM Member States. 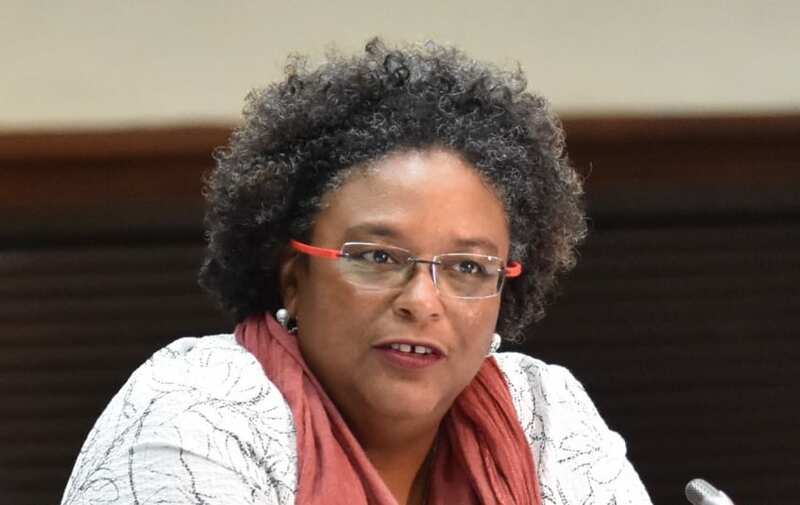 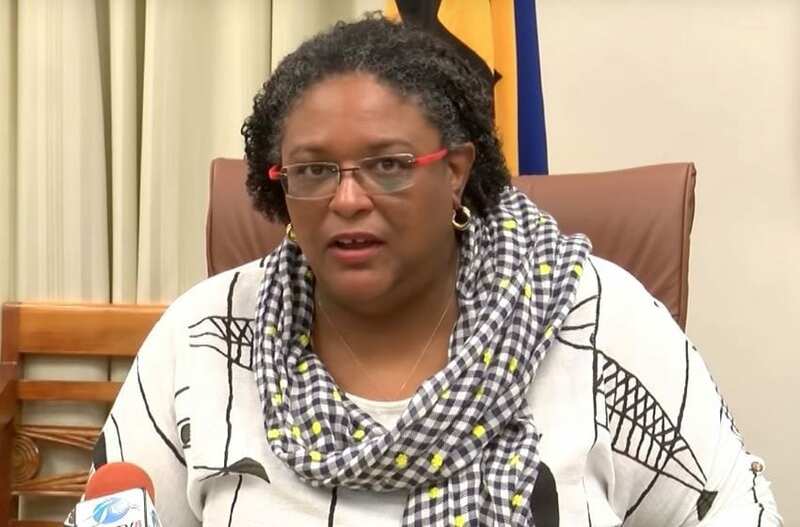 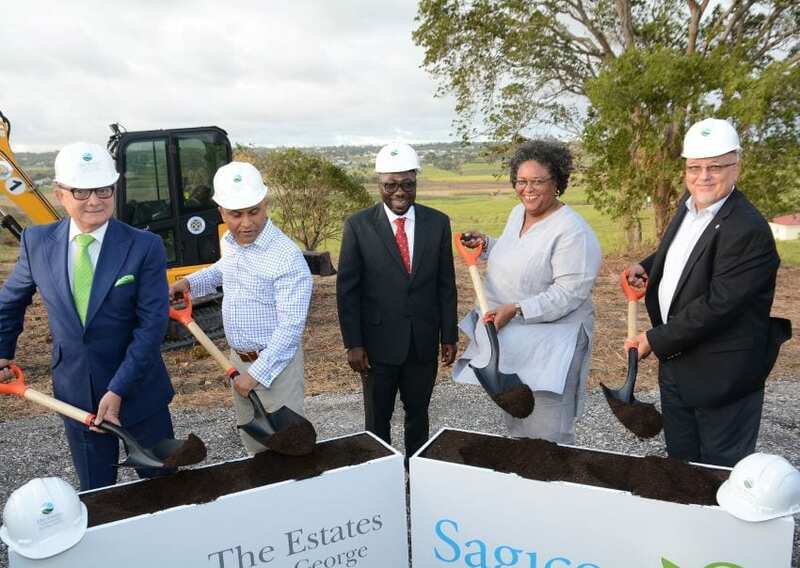 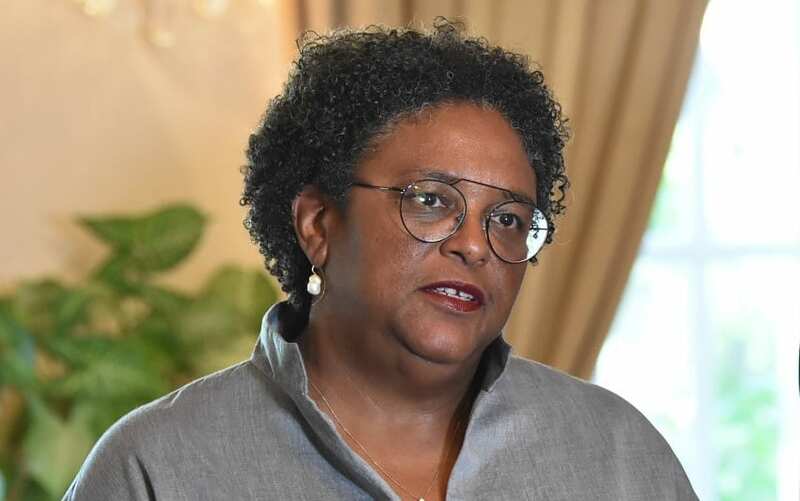 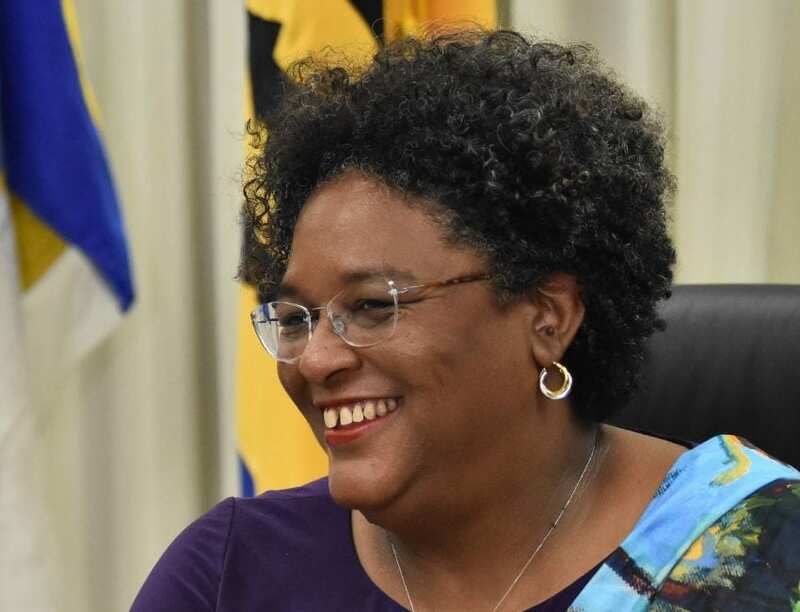 Prime Minister Mottley and officials also examined the Ensuing Work Programme for Barbados, and upcoming regional meetings on CSME-related matters, including the Prime Ministerial Sub-committee on the CSME, and the Meeting of the Council for Finance and Planning, which takes place in Barbados in September 2018. 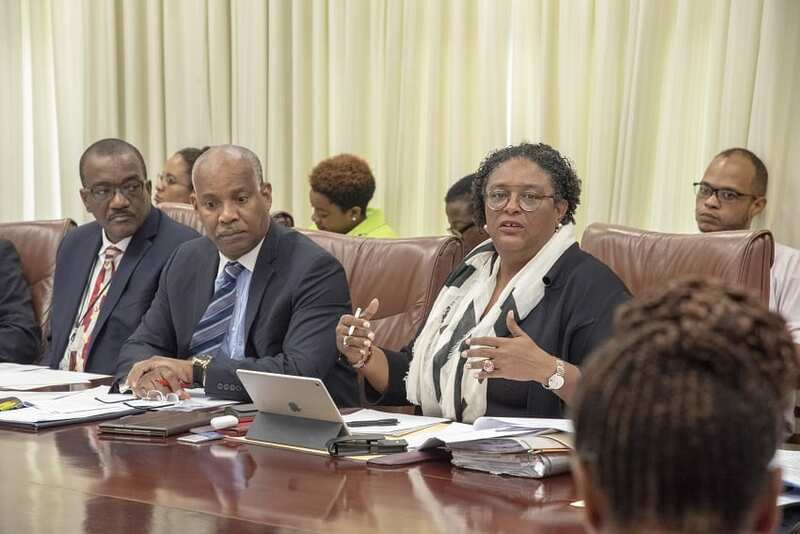 The meeting was also attended by Attorney General and Minister of Legal Affairs, Dale Marshall; Minister of Foreign Affairs and Foreign Trade, Senator Dr. Jerome Walcott; Minister of Health and Wellness, Lt. Col. Jeffrey Bostic; Minister in the Ministry of Foreign Affairs and Foreign Trade, Sandra Husbands; Minister of Home Affairs, Edmund Hinkson; Minister of Education, Technological and Vocational Training, Santia Bradshaw; Minister of Information, Broadcasting and Public Affairs, Senator Lucille Moe, and senior officials from those ministries.